At least the zombies are predictable. 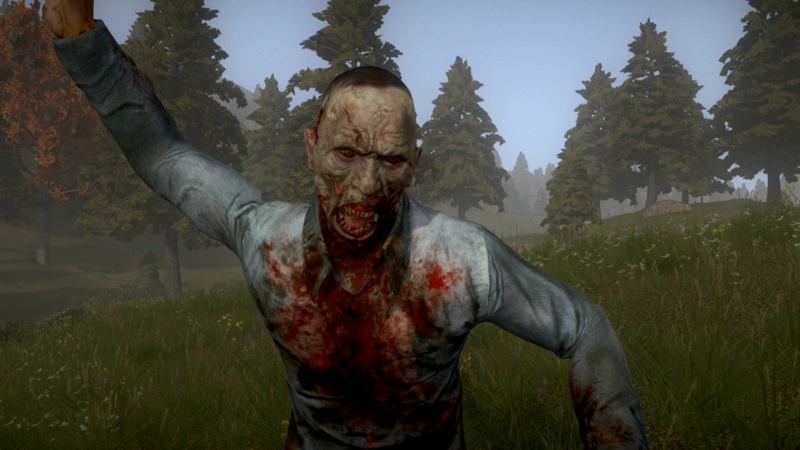 In H1Z1, a new sandbox zombie MMO from Sony Online Entertainment, it looks like the other survivors are the ones you have to watch out for. And those other survivors will be real players around the world, watching out for you. The gameplay in the new trailer looks very much influenced by The Walking Dead television show and comics, with tenuous alliances and little betrayals adding up to carnage. The zombies aren’t slow shamblers, either. It’ll take a lot of cardio to keep away from these biters. The game is coming soon to Steam Early Access. More information can be found on its official site.